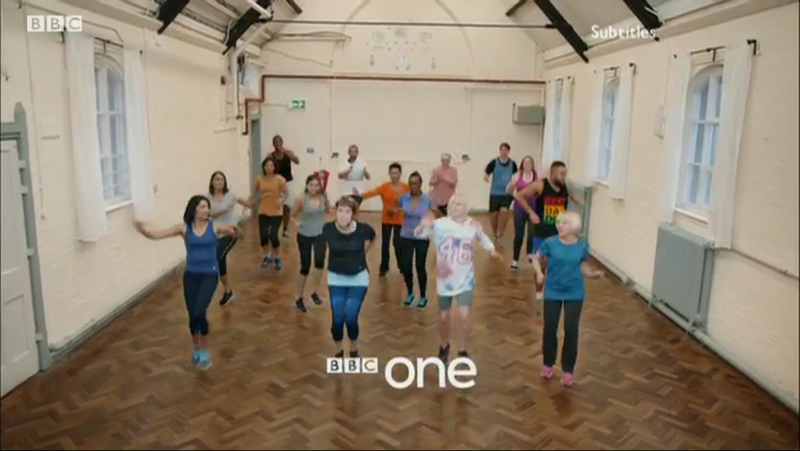 So far, we have just four idents, out of a promised twenty-four – the aerobics class, a group of sea swimmers, and a slightly different version of each one. They are a bit sparse, with no music or sound apart from what is in the scene, and too mundane when compared with what they replaced. There are also too few idents available right now, risking outstaying their welcome by the time the next ones appear. I thought that enthusiasm for TV idents was just an online pursuit, where you can go into as much detail as you want, but I am no longer sure. I really should know, as this happened before. The first time I appeared on the radio, said in anticipation of a next time, was on Monday 29th March 2002, when I called Nicky Campbell’s morning show on BBC Radio 5 Live. Earlier that morning, BBC One switched its globe-shaped hot air balloon for “Rhythm and Movement” - groups of people dancing. One of the idents, filmed at the Minack Theatre in Porthcurno, Cornwall, featured ten ballerinas performing a graceful dance, to the sounds of a string quartet that was led by a cello. This particular ident was described as being “too middle class,” and I called up to point out the sole point is to tell you what channel you are watching. It did sound a bit naïve at the time, but I was let onto Nicky Campbell’s show to say that – I think Nick Knowles was there too. 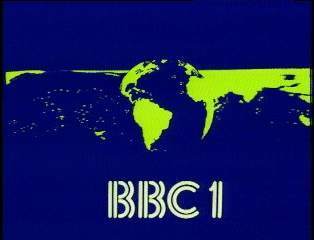 After making the point that, when I was born, BBC One’s single ident was a turning lime green globe on a blue background, I was thanked for my comments, and the show moved on. They did not discuss the ballet any further, my appearance having killed that conversation stone dead.